ClipsLed is a snap fastened, reusable, wireless flashing LED that gives a brilliant effect to your graphics, signs and banners. Grab the attention of your customers with this highly efficient and innovative design. 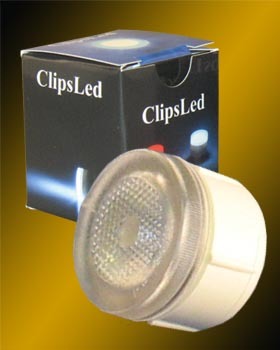 ClipsLed will add a dazzling and dramatic new look to your products. 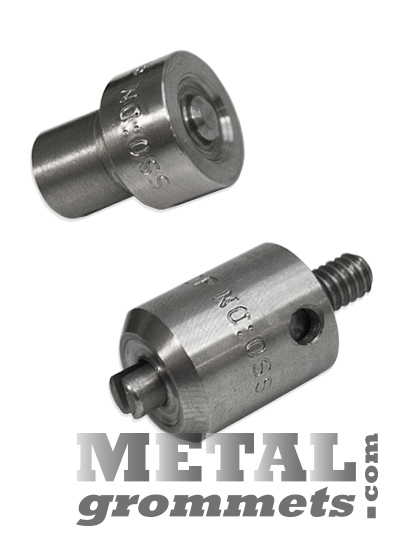 ClipsLed are made of professional grade components, to ensure product longevity. Their water resistant, light and small design features enable such uses as indoor/outdoor banners, posters, promotional stands, flags, billboards, safety fences and much much more!